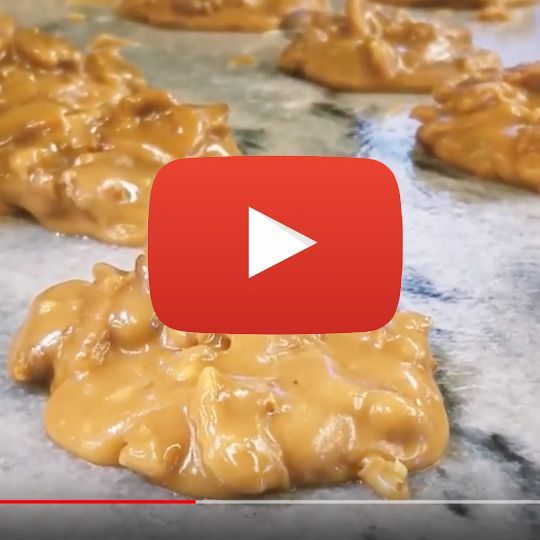 Hot, fresh pralines, scooped onto a thick marble slab to cool, release an intoxicating scent. 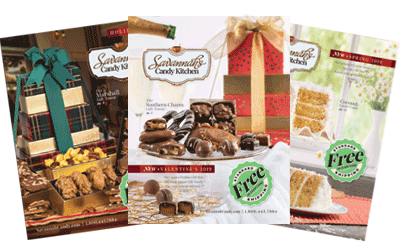 When you add the sweet allure of chocolate into the mix these candies become impossible to resist! 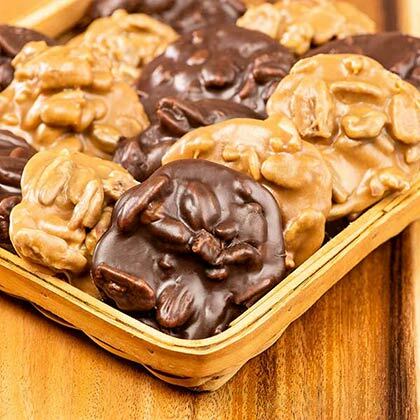 Be sure to order plenty of Savannah Candy Kitchen's Chocolate Pecan and Original Pralines, made with real butter, rich cream, and fine sugar, because they won't last long! 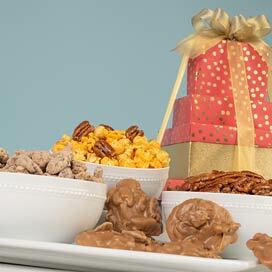 This delicious duo comes in a charming hand-woven basket, the perfect gift for any Christmas or holiday celebration. I mailed these to a relative that lives in Tennessee. UPS Shipped 12/26/2018 & arrived 12/29/2018 AM. 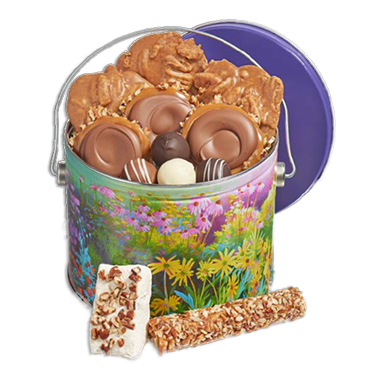 Ordered mixed flavors of pralines, HER FAVORITE! 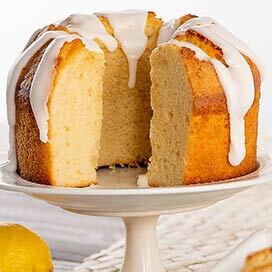 She was pleased with flavor, even after not seeing the package and it was left on porch overnight. So they were amazingly fresh! Satisfied Customer and will be ordering again! I was super bummed that I couldn't make it in to the Nashville shop due to being too busy downtown, but I was very glad I could order online. 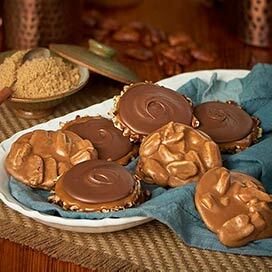 I promised my mother some pralines, lol. We love them! Can't wait to get down there again when it isn't so busy. A friend brought back some from her trip to GA, it was so great that I had to order more. Will be ordering again soon. 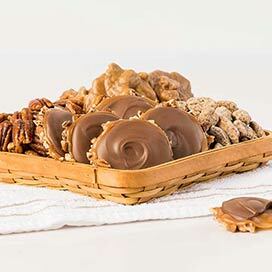 I had a visitor who loved the pralines so I had some sent to her when she returned home to Michigan and it totally brightened her week! They arrived quite quickly too.